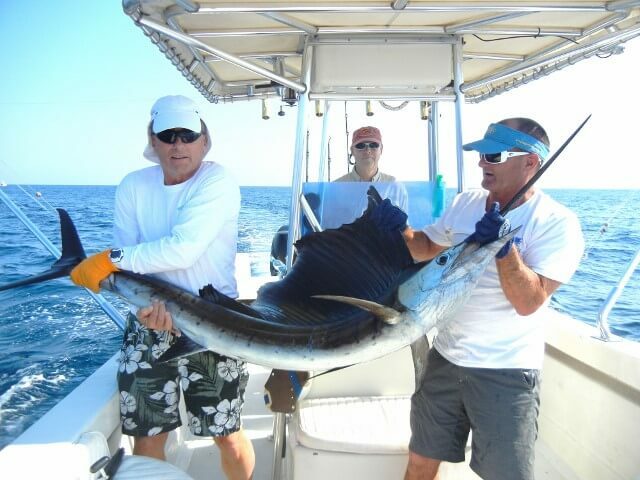 Bob, Ken and I headed off to Guatemala to fish for large sailfish, from a small boat and with light tackle. 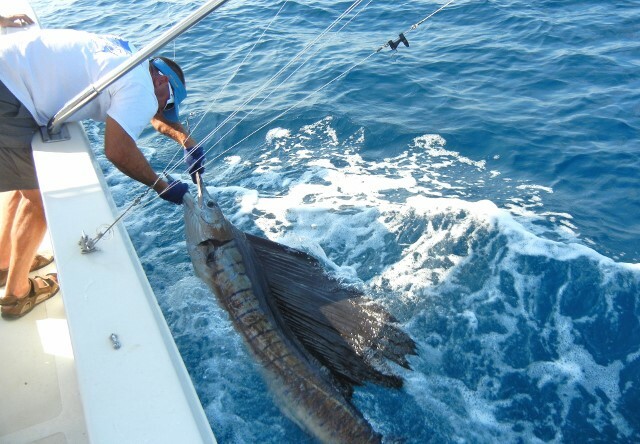 We had a great time, catching 13 of these 10′ long sailfish. 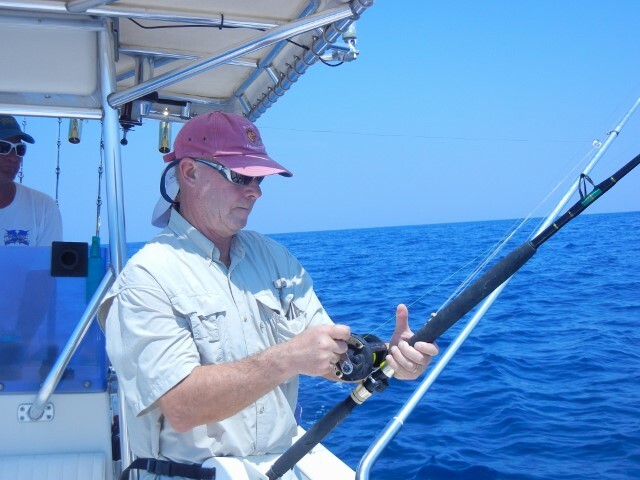 This is my 17th year in a row to go somewhere neat, fishing each winter.